It’s that time of year again!! Adopt-A-Bear and fulfill a Christmas wish for a child! 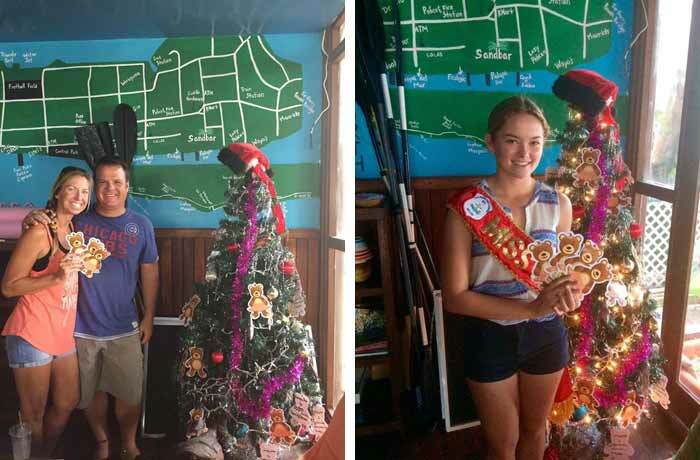 Bear trees go up Friday November 24th so visit Hidden Treasure Restaurant, Sandbar San Pedro, Wayos, Palapa Bar and Grill, Marbucks Coffee House, Crazy Canucks Beach Bar, or The Truck Stop to get yours!